Time to get your groove on with these popular MP3 player downloads! Music is a huge motivator for me. If there’s one thing that I know I need on a daily basis, it’s a healthy injection of my tunes. In many cases, this is most easily remedied by firing up Music on my iPhone, and I’m good to go. However, this doesn’t always work, especially when you’re in an interior room or office in a Chicago high rise and you can’t get a cell signal when you don’t have any music stored on your phone. That’s when you need a different music player download to save the day. 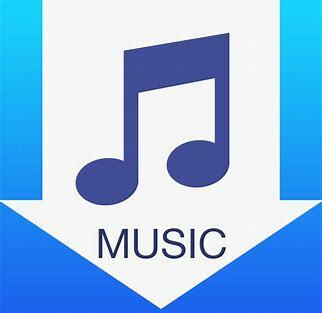 MP3 music players on your PC or Mac can come in a few different forms and types; and it’s important that we outline the differences. Why are they so important? That’s simple – Music downloads and sales. Streaming music player apps make it very easy for listeners to discover new music, as it functions very much like traditional radio. Listeners can find music and listen to it in a “try before you buy” environment. Some services offer purchase links to artists and songs directly within the app, the idea behind all of this, however, is sales. Both streaming services and record labels are hoping that after you find new music, you’ll either purchase a subscription to the service, or you go and buy and download the album or tracks you’re interested in. Spotify is something I adore about. With the countless tracks to pick from, you’ll get the full fledged music services in the reachable budget. Glad you included. Looking forward for more such posts!